Josh Stafford from the Mayfair Theatre, Killer 64 Festival and contributor to this blog, is starting the "Fake Trailer, Real Festival" this year at the Mayfair theatre - just because he doesn't have enough ELSE to do. The concept is simple, create a fake trailer for a fake movie. Make it about 2-3 minutes long and submit. 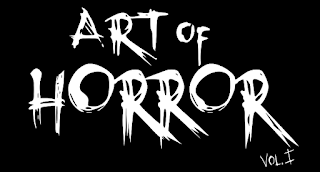 I'm sure the Filmmakers out there can represent the Horror Genre well, so get to it!